WebCami Cafe is officially open for business! I’m Cami MacNamara, a self employed web designer in Seattle, Washington. I started my business in 2002 and I’m about to celebrate sixteen years of designing websites for small businesses. Everyday, I’m excited to wake up and do what I love. I’ve had a passion for design and art since I was just a kid. I loved making signs for my parents handbag business, school pep rallies and even photo collages for friends. This was before we had computers (like Sally O’Mally – I’m FIFTY) so I was kickin’ it old school with scissors, tape, markers and poster board. In high school, my favorite class was yearbook and it steered me to study graphic design in college. After a career in corporate retail that centered around computers, I found myself a stay at home mom with an HTML for Dummies book. The rest is history. I’ve been enjoying the web designer communities I am a member of so much I wanted to start my own. Someday, I might offer an online course or two, but for now I just hope to share two blog posts a week and offer my support and encouragement to those that are just starting out, exploring possibilities, or designers just looking for someone to bounce ideas off of. 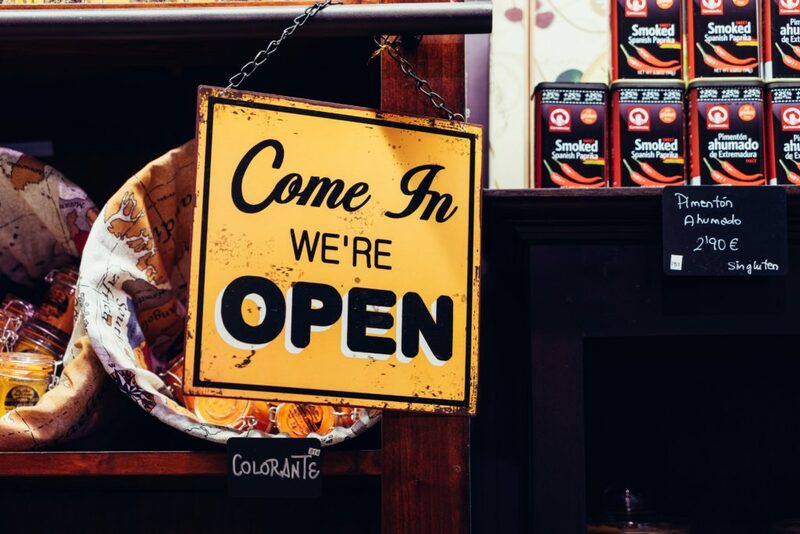 I can tell you from experience that starting and running your own business can be a lonely prospect. When it’s just you and your computer day after day, it’s nice to connect and feel a sense of community. I would love to create something that might help others find their passion in web design like I did! join my Facebook group online. Sridhar Katakam Genesis Tutorials: If you are a Genesis user, this membership is worth every penny! 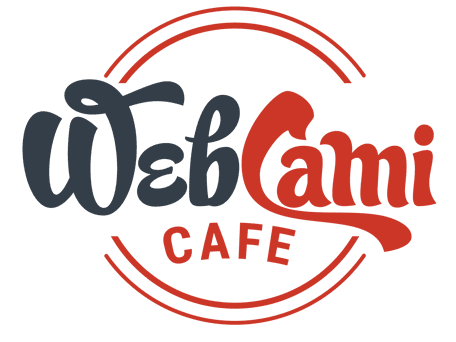 I hope WebCami Cafe gets added to your list! I registered my domain name in January of 2000. Later that year, I started school to get my web design certification. The rest is history!